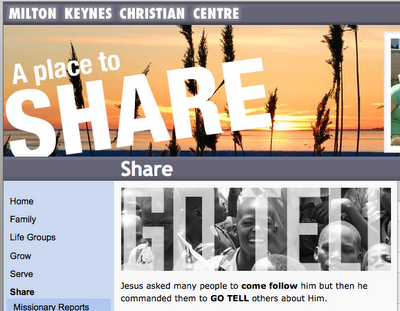 For those of you who read this and attend MKCC I spent the morning updating the share area of our website. Check it out here and explore the links. Hi mate, well done on this it looks brilliant. An excellent mornings work!